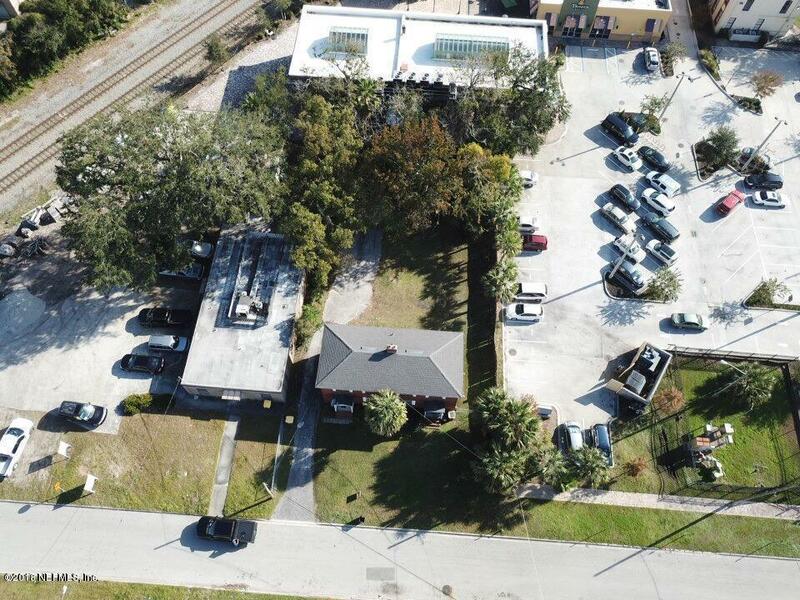 This is all about location- super development opportunity in prime San Marco location. Could be additional shops, restaurants, or parking. 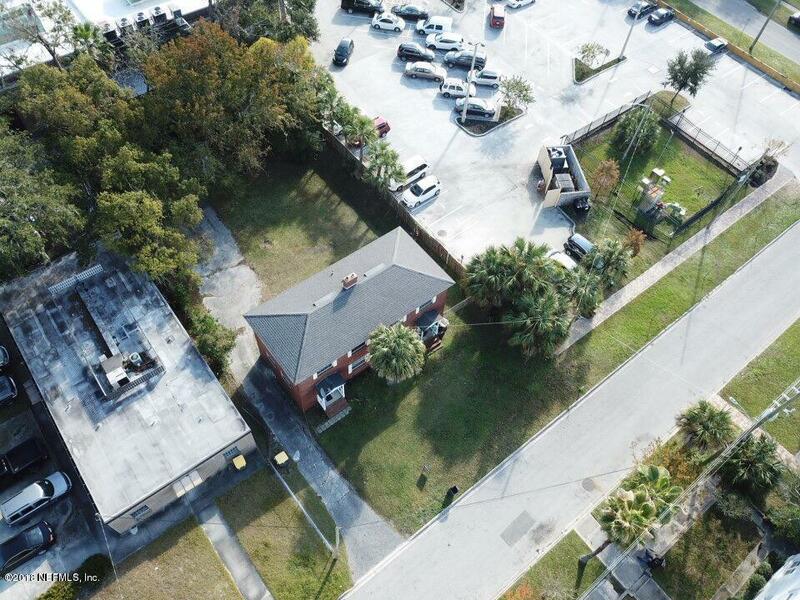 Zoned CRO with a .22 acre lot.